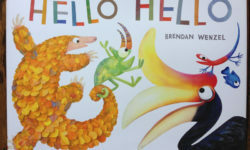 Home Posts tagged "chronicle books"
My last post discussed ideas to shorten the text of a picture book manuscript. 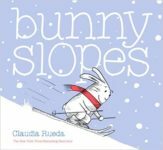 But today I’m thinking about longer picture books–particularly recent nonfiction biographies which go beyond the regular 32-page format. For example, my new picture book FRIENDS FOR FREEDOM was expanded to 40 pages, and two of my upcoming pictures books are slated for 40 and 48 pages. It seems they’re not that unusual. 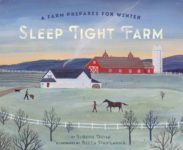 More and more nonfiction picture books are bumped into the 40s, often due to back matter pages which might include a myriad of items such as a bibliography, timeline, source notes, and other notes. 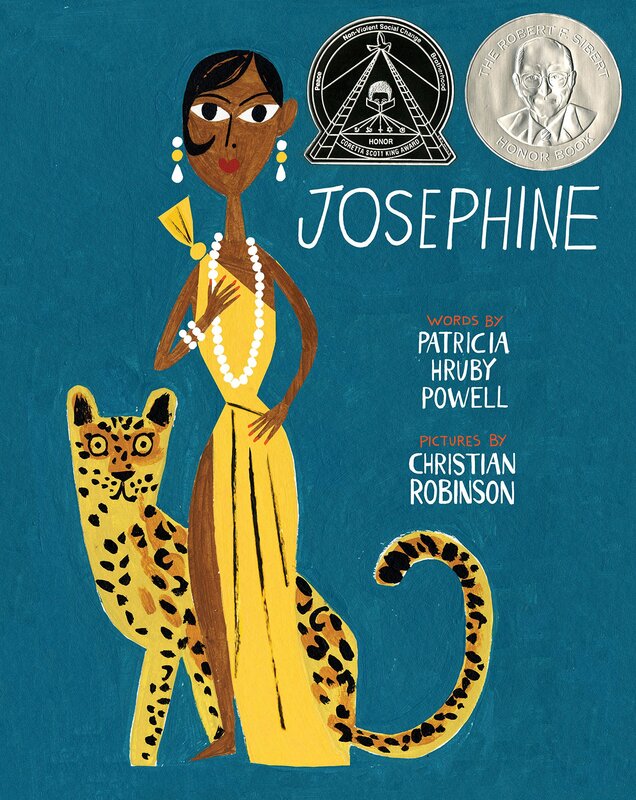 And then there’s JOSEPHINE: THE DAZZLING LIFE OF JOSEPHINE BAKER by Patricia Hruby Powell, a picture book biography that clocks in at 104 pages. Now that’s a BUMP! If you’ve read this award-winning book, you know the text is energetic, emotional, and exquisite. 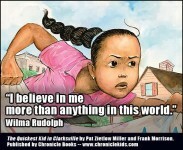 And Christian Robinson’s illustrations are outstanding.